If you like oriental slots then you are in for a treat with two exciting new games at Winner Casino. Alternatively, Blackjack players can enjoy a new game based upon Frankie Dettori that features an exciting side bet with massive payouts. 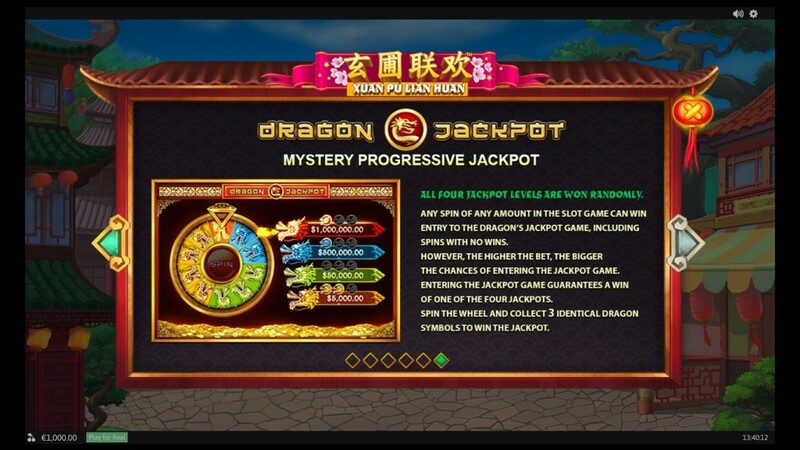 Those looking for a cheerful trip to the orient, completely with cute animals, fireworks, bonus features and the chance of winning progressive jackpots, are sure to love the brand new Xuan Pu Lian Huan slot at Winner Casino. Xuan Pu Lian Huan is a 5 reel slot with 3 rows and up to 25 paylines. The reels are set against a view of a Chinese street scene underneath a clear blue sky. The high value symbols are all animals and include a heron, a panda, a turtle, a monkey and a tiger. The lower value symbols are the playing cards 9, 10, J, Q, K and A, but with a stylised oriental design. The wild symbols features a group of kittens dressed up in a dragon costume. It can land in stacks on all the reels and will substitute for all the other symbols, except the scatter, to help and form wins. Best of all, every time it helps to form a win it doubles the payout. The scatter symbol is a set of fireworks and in addition to offering scatter payouts, it will also trigger a bonus feature. If you can land three or more of the firework scatter symbols anywhere on the reels you are invited to celebrate prosperity and the Baozhu Bonus begins. You begin the game with eight free spins and a 2x multiplier. However, before you start, you first need to set off two fireworks and they can award you up to 33 free spins with multipliers of up to 15x. Better yet, if you land three more scatters during the free spins you will win 15 more free spins and this way you can keep winning them indefinitely. The slot is part of the Dragon Jackpot network and it gives you the chance to win four progressive jackpots. The jackpot game can be triggered at any point while playing, even after a losing spin, and once it starts you are guaranteed to win one of the jackpots. In the game you spin a fortune wheel that is populated with different coloured segments. Each of the colours represents one of the jackpots and you win the corresponding jackpot by landing on the same colour three times. The most valuable jackpot is red followed by blue, green and yellow. Xuan Pu Lian Huan has a betting range of £0.01 up to £10 per spin so it won’t cost you a fortune to play. There is a top fixed payout of 10,000x available for landing 5 wild symbols along a payline. The tiger and monkey can both payout up to 750x, the turtle can payout up to 400x, and the panda and heron can both payout up to 250x. The scatter symbol also offers large payouts of up to 500x your total bet. 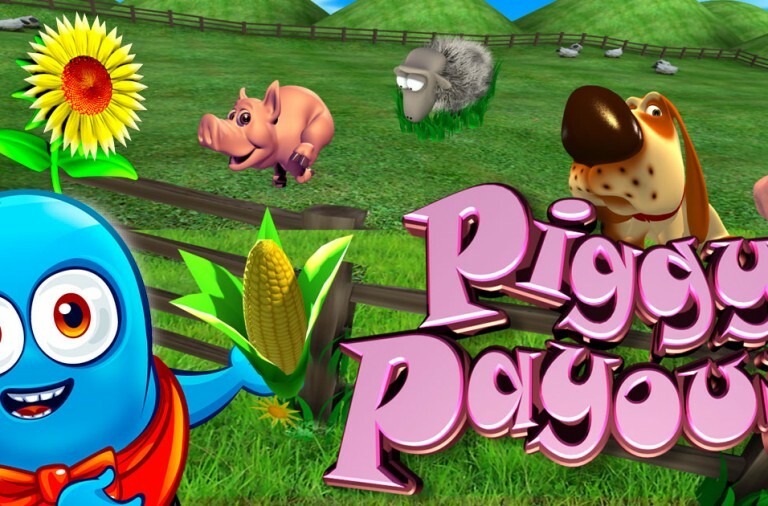 If you think that cute animals and the chance of a progressive jackpot will brighten up your day then give this fun new slot a spin today. The orient is a hugely popular theme for online slots and that is why we have released another one for our players to enjoy. This one is called Lie Yan Zuan Shi, and it will appeal to those who enjoy slots that are more traditional but with an exciting theme. Lie Yan Zuan Shi is a 5 reel slot with 3 rows and 25 fixed paylines. The reels are set against a flaming background while all the symbols are very traditional. They include red, green and blue sevens, gold ingots, dollar signs, horseshoes, and single, double and triple bars. To help you land wins, the seven symbols can land in extra-large versions that occupy up to three positions on the reels. 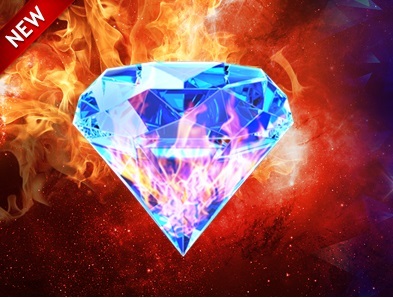 The wild symbol is a sparkling diamond, it can substitute for all the other symbols, except the scatter symbol, to help and form winning combinations. The scatter symbol is the game’s logo. If you land three or more of the scatter symbols anywhere on the reels then the free spins begin. You will win ten free spins that begin with a 2x multiplier. Every two wins the multiplier will increase by 1x so that by the end of the round you have a massive 5x multiplier. Best of all, to help you land as many wins as possible there is a wild symbol locked in the middle of the third reel for the duration of the spins. Lie Yan Zuan Shi has a betting range of £0.25 up to £10 per spin so you can try it regardless of the size of your budget. 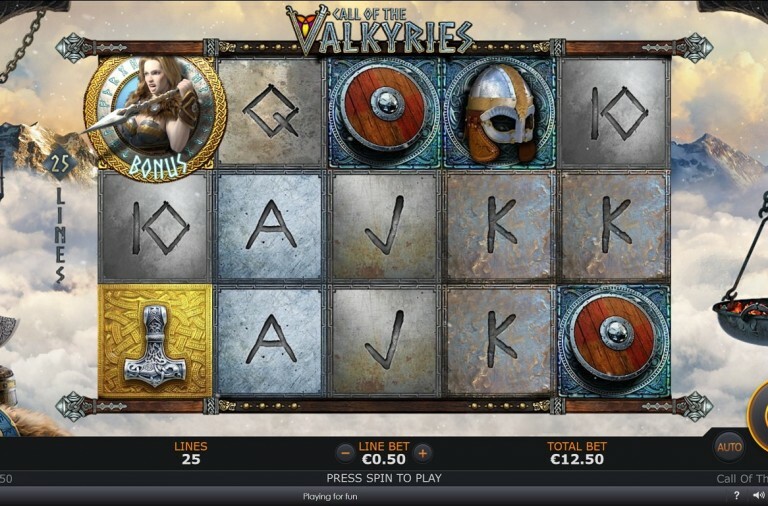 There is a top payout of 3,000x up for grabs for landing five wild symbols along a payline. The gold ingots can payout up to 1,000x, the dollar sign up to 600x, and the horseshoe up to 400x. The green, red and blue sevens can payout up to 200x, 150x and 100x respectively while the triple, double and single bars can payout up to 75x, 50x and 30x respectively. If you want to play a traditional slot but with a bit of an oriental twist then give this fun new game a spin today and see if you can become one of its first big winners. The legendary jockey Frankie Dettori and Blackjack may not at first seem to be the most obvious pairing. But they are brought together to create an exciting new game at Winner Casino that could see you win up to a massive 7777x thanks to an exciting side bet. Frankie Dettori’s Magic Seven Blackjack offers everything that a high quality blackjack game normally would, so even the most discerning of players will enjoy it. The aim of the game is to build a hand of cards that has a value as close to 21 as possible but without exceeding it and going bust. If, at the end of a round, your hand is closer to 21 than the dealer’s is then you have won that round. In Blackjack Aces are worth 1 or 11, the face cards are all worth 10 and the numbered cards are worth their face values. The best possible hand that you can put together is called Blackjack; it is when you form 21 in just two cards, an Ace and a ten card. The game will allow you to play up to three hands simultaneously. To start a round you need to place your bets in the betting areas of the hands that you wish to play. At this point you can also place the Magic Seven side bet, but more of that later. Next you click on ‘Deal’ to receive the first two cards to each of your hands. At this point, the dealer will receive one face-up card and one facedown. Then for each of your hands you have the choice of ‘Hit’, ‘Stand’ and ‘Double’. If you choose ‘Hit’ then another card will be drawn to the hand, if you choose ‘Stand’ then the hand will remain as it is and play will move on, if you choose ‘Double’ then your bet will be doubled, you will receive one more card to that hand, and then play will move on. When you have finished playing your hands then the dealer will play his. Frankie Dettori’s Magic Seven Blackjack pays out at the standard Blackjack rates, 2:1 for all winning hands, except Blackjack, which pays at 3:2. 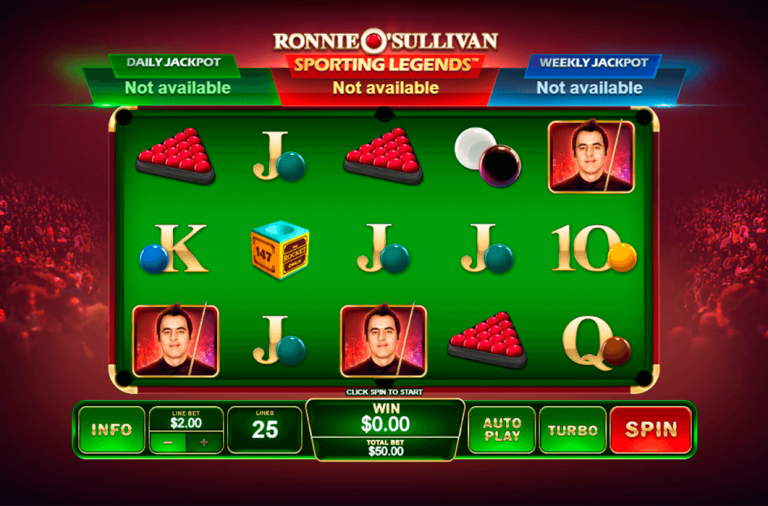 The game also offers the other features that are standard to Blackjack. If your first two cards in one hand have the same value then you can ‘Split’ them and play them as two separate hands. If you see that the dealer has received a face-up Ace card then you can choose to take out insurance against him having Blackjack. This will cost you have of your original bet and if the dealer then does have Blackjack it pays out at 2:1 so that you break even. Theoretically, it is possible for you to draw 10 cards without going bust. If this happens it is called a 10-Card Charlie and it will always win unless the dealer has Blackjack. The game becomes interesting thanks to the Magic Seven side bet. The aim is to collect trophies. Trophies can appear at random on dealt cards and if you collect two or more trophies from a single round, or from multiple consecutive rounds then you will win a payout. Furthermore, if you collect just one trophy, then the Magic Seven side bet will be placed again in the next round at no extra cost to you. Best of all, you can also collect trophies from the dealer’s cards. If you collect three trophies in a row it pays at 1:1, four trophies pays 7:1, five trophies pays 14:1, six trophies pays 24:1, seven trophies pays 70:1, and if you can collect 7 trophies in just two rounds then you will win a massive 7777:1! 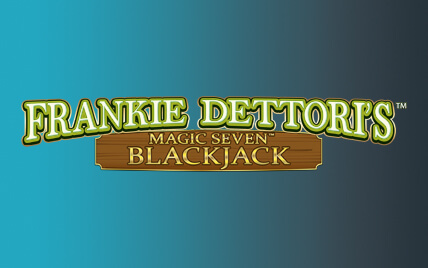 If you are looking to add a bit of excitement to your Blackjack play then give Frankie Dettori’s Magic Seven Blackjack a try today.